As long as you follow these steps, you’ll be able to replace your lost or stolen passport and get home safely. So the unthinkable has happened—you've lost your passport. Don’t worry: It’s not the end of the world! There are still ways that you can get home safely, as long as you follow these steps. Let’s start with one that might save you from going through the rest. It may seem obvious, but just take a moment and do one last search. 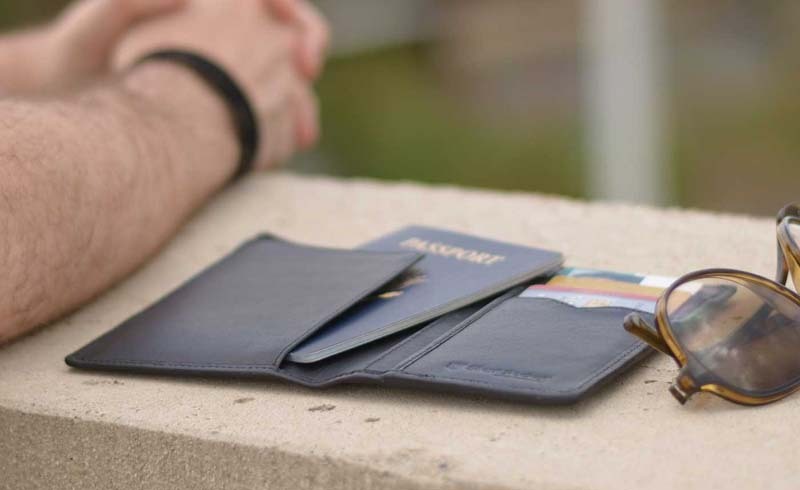 I know you’ve probably checked your suitcase and backpack a million times but one final check of your bags, money belt, and neck wallet might save you embarrassment at the consulate or police station. It might be possible that your passport is tucked in a pocket you didn’t peek in or under the bag that you’ve never looked beneath. Try again and you might not need the rest of these steps. And next time, make sure you properly pack your passport in safe (and consistent!) spot. If stolen, contact the police. Filing a police report is not required if you don’t have the time. However, the police will try their best to help you recover your documents. If you’re in a country where English isn’t the first spoken language, you can use a phrasebook or downloaded an app to help you translate. Typically, you can find basic phrases that will help you get the message across in most guidebooks. If you didn’t bring spare passport photos (always a good idea to have them), you’ll need to take new ones before arriving at most consulates. Remember to take the photos against a white background if not done at a professional studio. Be sure to take a few for future situations, though a single photo is all that’s required by the U.S. Department of State. When traveling to the consulate, make sure you are going on a normal business day in the country that you’re visiting. Consulates will not be able to issue a passport on holidays or weekends, unless it’s a life-or-death emergency. Along with your passport photos, bring a U.S.-issued identification like a driver’s license, along with your travel itinerary and proof of birth in the U.S. This can be a photocopy of your missing passport or your birth certificate. Don’t assume that things will move as quickly as you want them to when you need a new passport. 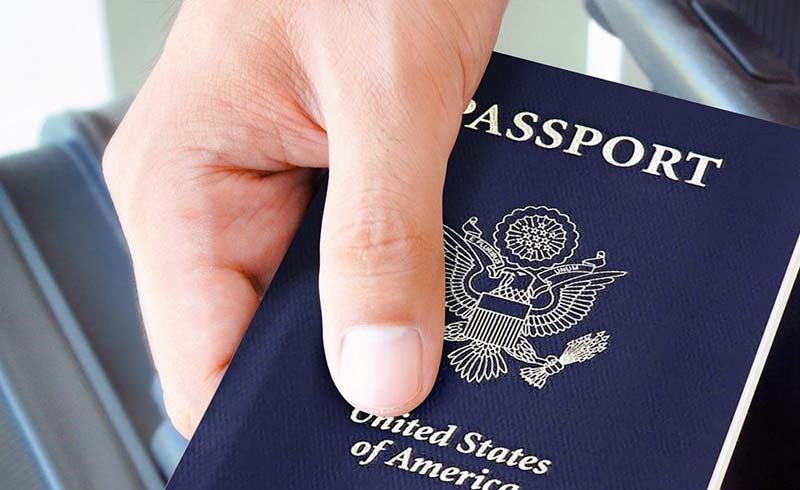 Even though U.S. consulates work very hard to make sure U.S. citizens aren’t stuck without a passport for very long, receiving a new passport is not instantaneous. If you have a flight to catch, communicate this to the consulate to see if the process can be expedited, but be prepared to change your flight. Replace (again) when you return home. If you received a temporary passport, you may need to upgrade it to a permanent replacement upon your return—check the replacement passport’s expiration date to confirm. You don’t want to book a future trip-of-your-dreams before realizing that you’ve got an expired passport. Have you ever lost your passport? How did the process go for you to get a new one? Let us know in the comments!